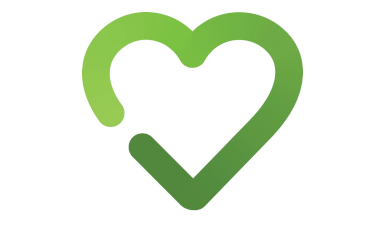 Smoke Free is an app incorporating the best available evidence on how to quit smoking. 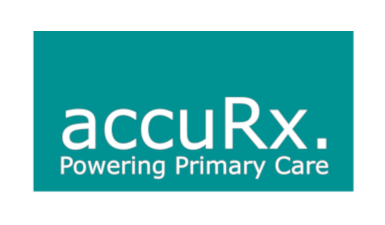 A communications solution for primary care, allowing patient communication, collaboration, and care coordination. 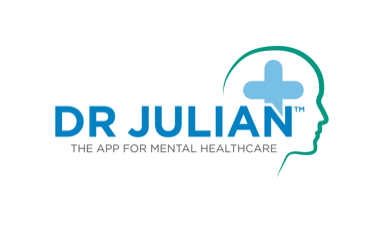 Dr Julian connects patients securely within days, seven days a week, to vetted mental healthcare professionals. 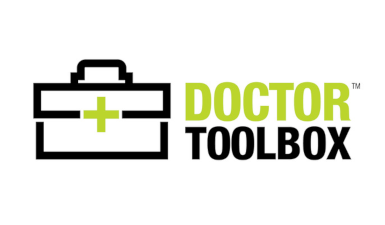 Dr Toolbox is the Wikipedia of inductions, providing crowd-sourced information through a website and an app. 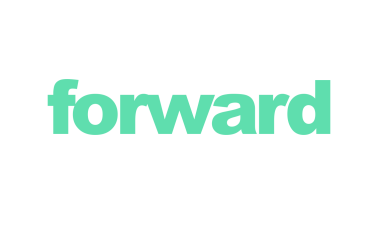 Forward is a secure messaging and workflow app, connecting care workers around patient pathways. 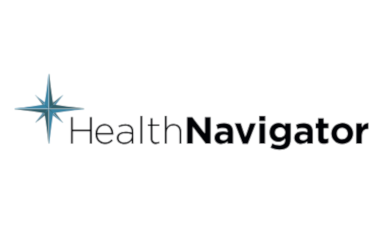 Health Navigator improves outcomes for high-risk patients through evidence-based support and coaching. 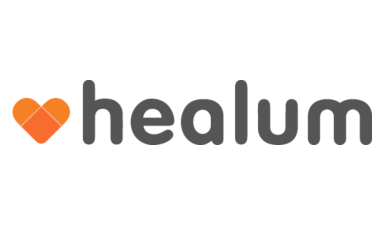 Healum provides connected software and apps to improve self-management for patients with long term conditions. 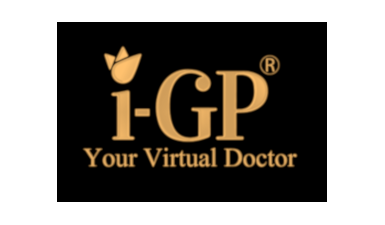 i-GP is an online consultation platform to allow patients faster access to primary care for minor illnesses. 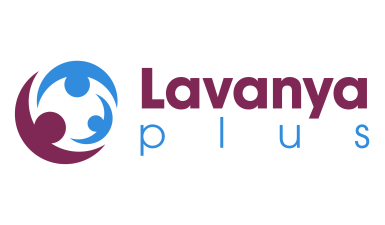 Lavanya combines an online care agency, multi-service marketplace, and business management software. 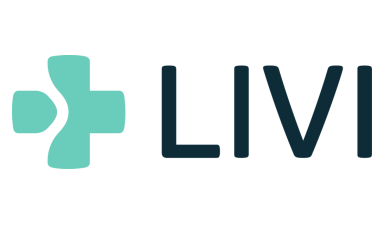 LIVI delivers video GP consultations within minutes to patients via their mobile devices. 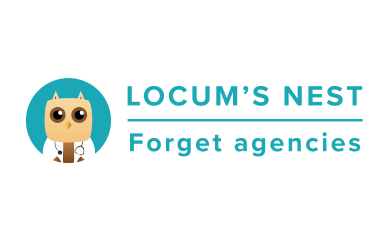 Locum’s Nest is a staff bank management app; connecting healthcare professionals to temporary work. 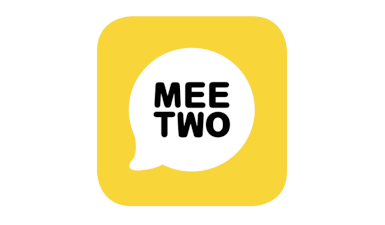 MeeTwo is a fully moderated intervention helping anxious teenagers through peer-to-peer support. 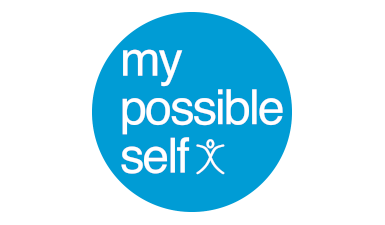 My Possible Self is a mental health app proven to reduce stress, anxiety and depression in just eight weeks. 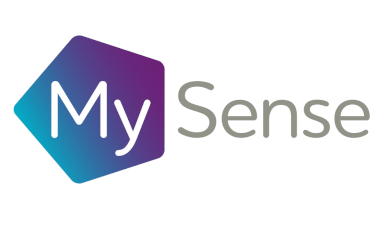 MySense uses data from fixed and wearable devices to understand patients and send alerts when they are declining. 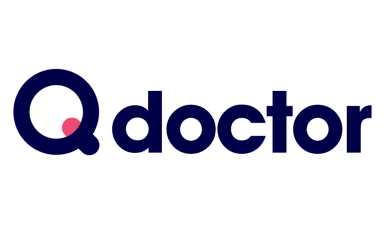 Q doctor can enhance GP telephone consultations, replace home visits, and bring in a digital workforce. 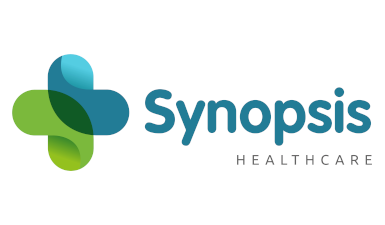 Synopsis Healthcare provides standardised online preoperative assessments. 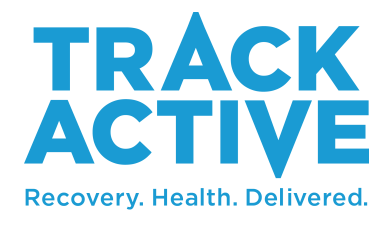 TrackActive is an AI chatbot-driven app providing personalised rehabilitation programmes. 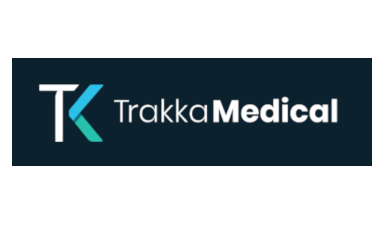 Trakka’s HaMpton app monitors hypertension in pregnancy and alerts women if they need to go to hospital. 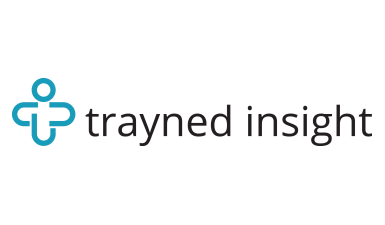 Trayned Insight links open source data; for insight that can improve patient care, save money, and drive efficiency. 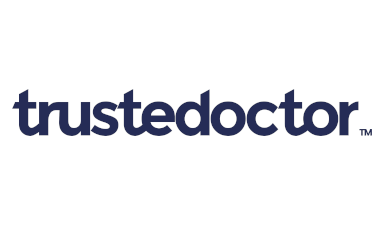 Trustedoctor uses a cloud-based, open platform to make access to specialist doctors quicker and easier. 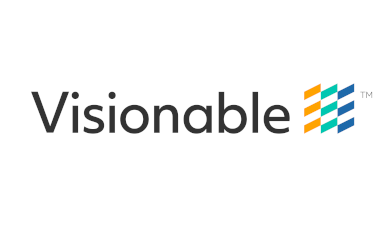 Visionable is the first video collaboration platform that enables unrestricted collaboration in clinical settings.